The Spiderman Marvel Superhero t-shirt long leggings pants. 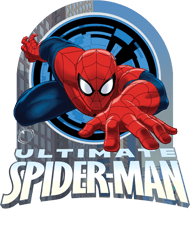 Marvel Superhero Spiderman are the most popular character that is loved by all the guys who entertain Spiderman t.v shows read books of their favourite superheroes. A long sleeve Spiderman t-shirts as per the customer demand. It includes various latest designs, style with the blatant costumes. The costume sizes vary depending on the manufacturer. Spiderman t-shirts are much comfortable and easygoing casual wear fit. These latest designs of Spiderman t-shirts look amazing on each personality outfit. Guys are crazy to keep a huge collection of Spiderman t-shirts into their wardrobe. 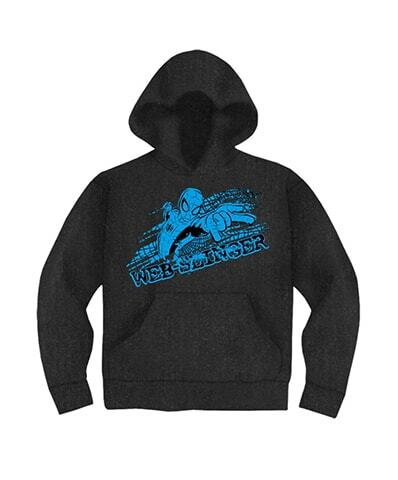 Spiderman t-shirts online are two cord sewing, work fine and comfort wear for every season. 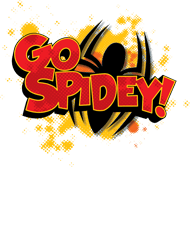 It is real fact that the amazing Spiderman is one of the biggest comic book superheroes the world has ever seen, so this is the best idea to enjoy their printed t-shirts than any other popular brand. Choose Spiderman t-shirts India from our extensive collection of styles at Neevov.com in India. 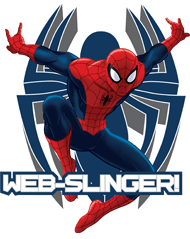 If you are a great fan of comic book or loved the Spiderman films and TV shows, there are abundant design to suit your selecting level of Spiderman t-shirts. 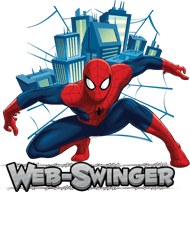 Spiderman t-shirts are most favourable for the modern guys because Spiderman is a most popular superhero thus boys & kids like and love copy his dress code. These t-shirts fabric is expensive with breathable quick dry. 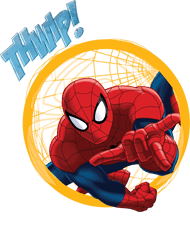 Spiderman t-shirts are fantastic and able to sweat absorbent during summer season if you feel uncomfortable at the moment. Spiderman t-shirts are lovely, nice and pretty costume to makes your personality possessive. Spiderman t-shirts are stretchable comfortable for the user customer at all. Boys and kids are attracted towards Spiderman superhero t-shirt for their casual and regular comfort fit as well. 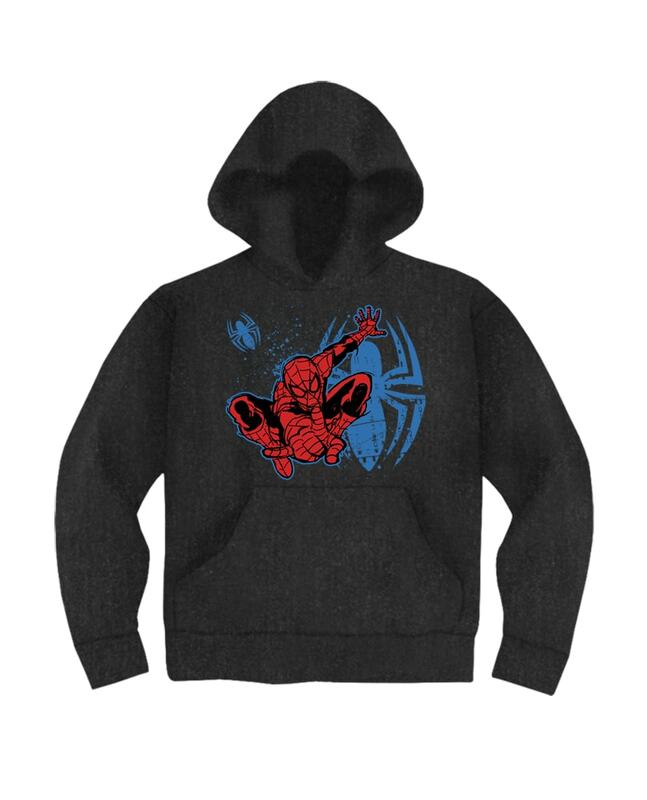 Neevov.com offers Marvel official merchandise with different characters along with plain t shirts for men in India. 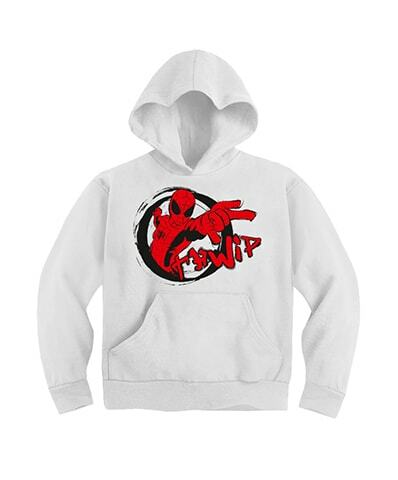 Spiderman t-shirts confer very comfortable and creative look to your personality. Spiderman t-shirts are not going to fade in itself. A walk well line and perfect, high-quality line to ensure the clothes' toughness. Spiderman t-shirts are looking an awesome costume that is stretchable and well stitched for extra robustness. This t-shirt provides you a unique high possessive posture to your healthy personality fitness. Spiderman t-shirt looks trendy and most favourable to the boys & kids. 100% Cotton round neck t-shirt. Durable fabric, Well stitched, Casual comfort fit soft flow, Pre-Shrunk & Bio-Washed Fabric, Stretchable and easygoing wear.